The senior-most soldier is 100 years old, named Bhagmal resident of Manesar, Haryana who had joined and fought for INA in 1942. This would be the first time that INA soldiers will take part in the Republic Day parade. 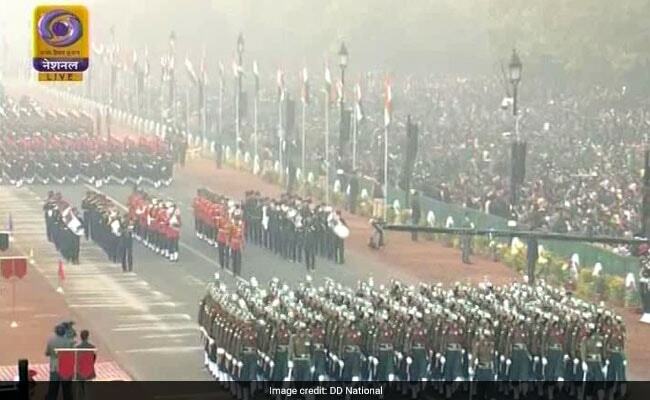 More than 70 years after independence, four personnel of the Netaji Subhas Chandra Bose's Indian National Army (INA) would march on the Republic Day parade this year. This would be the first time that INA soldiers will take part in the Republic Day parade, Major General Rajpal Poonia, Parade Deputy Commander, said. The four soldiers are aged between 97 and 100 and they hail from nearby areas of Delhi-NCR. Asked why only four soldiers of INA are taking part, Poonia said it was difficult to find members of the INA who are still alive. The other three members include Lalti Ram, 98, from Panchkula, Hira Singh, 97, from Narnaul in Haryana and Parmanand Yadav from Chandigarh. Founded in 1942 by Ras Bihari Bose, INA was led into war by Netaji who had fought fierce battles with the British till Independence. However, the INA soldiers were not allowed to merge with the Indian Army due to certain policies of the government at that time. Along with the INA soldiers, M-777 howitzers and the K-9 Vajras PD propelled artillery guns would also form part of the new entrants at Rajpath this year.